Food Packaging - Why do we need Food Packaging? Suppose you are in a supermarket and walking through the food display lanes, what things do captures your eyes? You will find different types of food displayed, arranged and packed in a unique manner. Food products packaged in catchy, stylish cans, wrappers, bottles or jars will make us drool over them. Depending on the nature and shelf life of the food product, food packaging has been designed accordingly. So what is food packaging and why do we need it? Before talking about the process i.e. 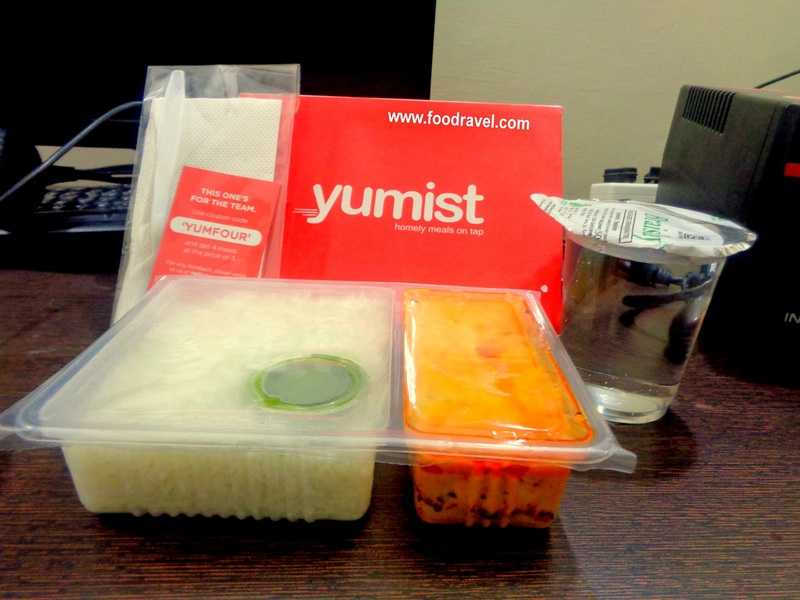 food packaging, lets first understand what food package is. A food packages is any material which protects the food for a particular time period. The food package can be a jar, tube, bottle, cup, box, tray, bag, pouch, wrapper etc. Basically a food package should have/display some specific information such as product details, contents, expiry date etc. This food package protects the food contents for better resistance, be it chemical or physical. Throughout the distribution chain, food packaging has a central role in food preservation. If the food is not packaged, it can be spoiled, naturally or by direct with (physically or chemically). The primary and most important purpose of food packaging is to protect food and keep fresh and good until it reaches to the stores and consumers. 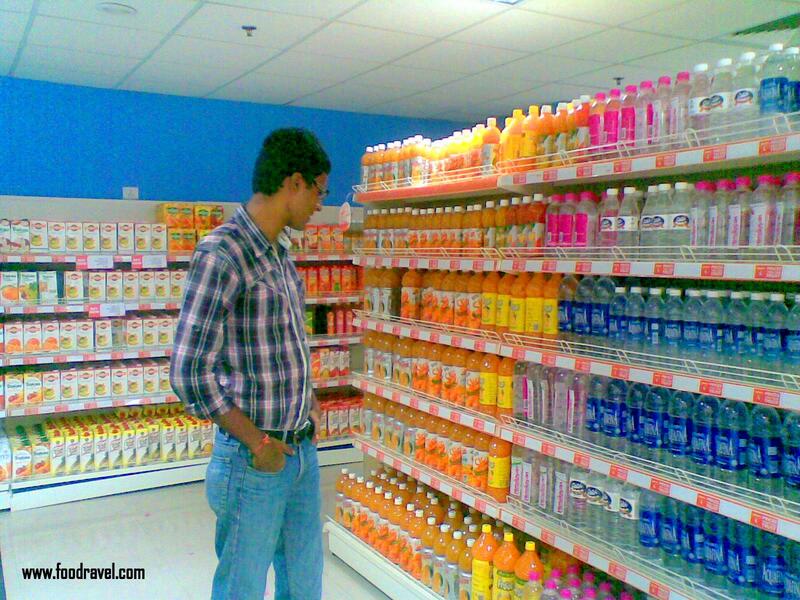 What is the need of Food Packaging? We all love good food. Good food means good health and good health means better life. What if you are asked to eat a food which smells foul? Suppose you bought a packet of bread from the store and found them mouldy. Will you eat it? Obviously not! That’s not healthy and will surely give you foodborne diseases. Thus food packaging is required so that you can enjoy a fresh piece of bread. Food preservation is most important and for food preservation we need food packaging. Several food products don’t last long and get spoiled due to chemical, physical or biological contamination. If the food is not properly packaged and stored, it will be spoiled soon. In order to avoid this, food is required to be refrigerated, preserved or dehydrated as per the requirement. Food once packaged properly depending on the content and nature of the food product, can last from few hours to days and even months depending on the shelf – life of the food. In ancient times, food was preserved in cans, tins or glass jars. The food was first heat so that it could kill any microbes present. This way, any microbial population was inactivated. Food packaging helps the food products to retain its goodness and freshness. It further avoids any kind of cross contamination which can arise due to coming in contact with other food products. There are chances when food products can come in contact with any physical, chemical and biological agents during handling, preparation or transporting. 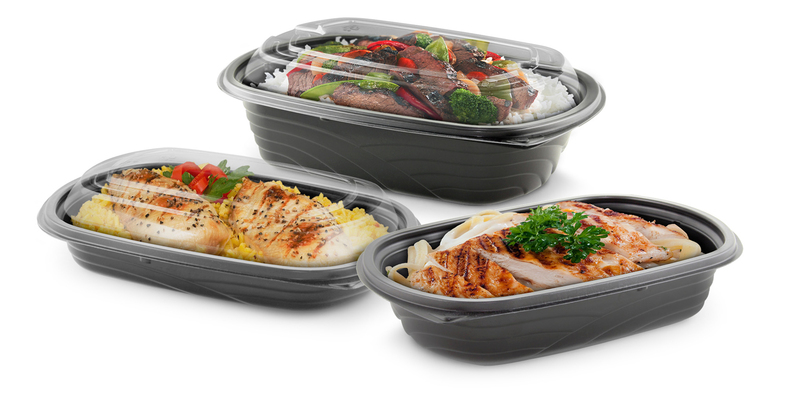 Many food packaging material such as metal and glass protects food from coming in contact with chemicals and pathogens. These food packaging materials are made with different permeability, thus allowing/avoiding the food products coming in contact with external elements including moisture, air or microbes. 1. How to Store Packaged Food? How to store packaged food? How is Parle – G made?